Milton was our very first foster cat. 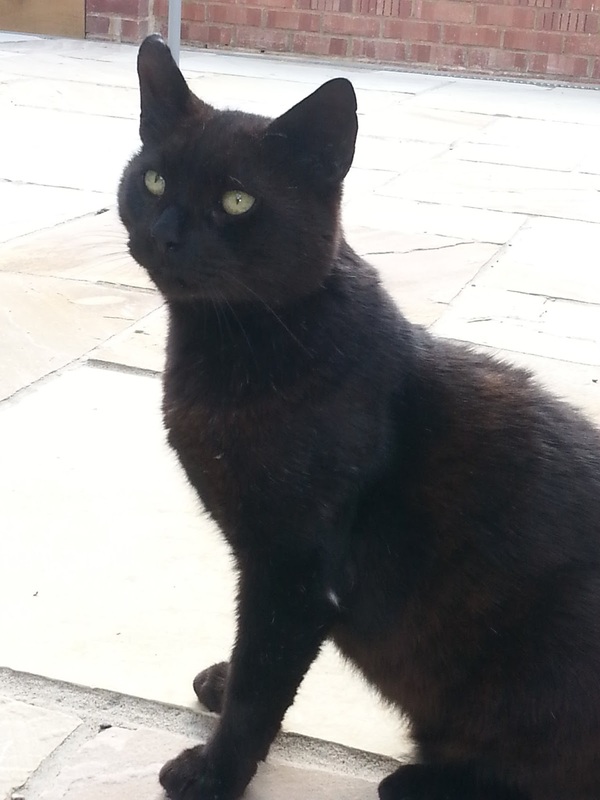 He had been left behind when his owner had died and was struggling as the neighbours didn’t appreciate him being around. 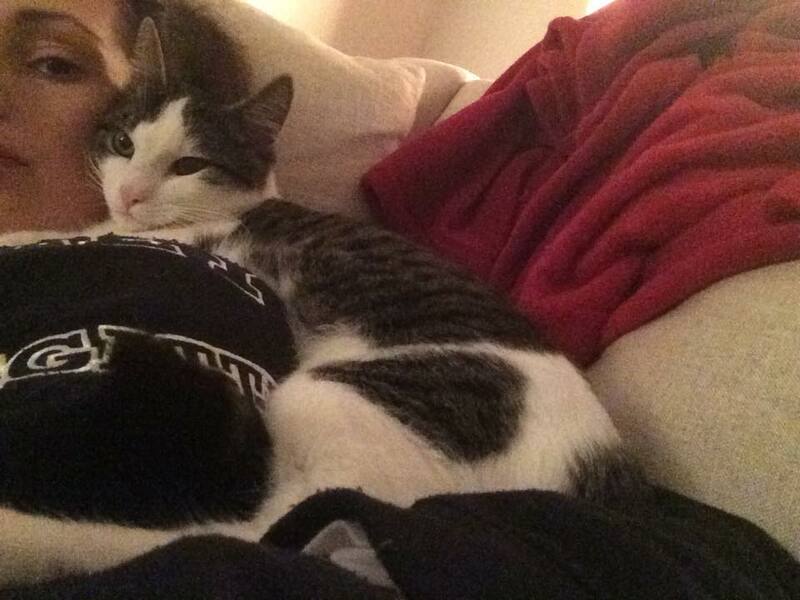 Milton came into foster care and fell on his paws…..his foster carer fell in love and adopted him. 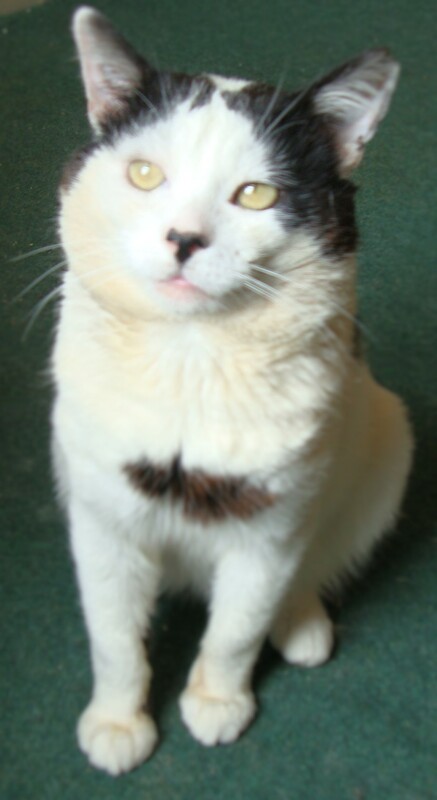 Harvey had been reported to another cat charity a year prior to being reported to us. He had lost weight since that time and was beginning to struggle on the streets. We got him neutered, gave him lots of TLC and the couple who had found him took the decision to adopt him. 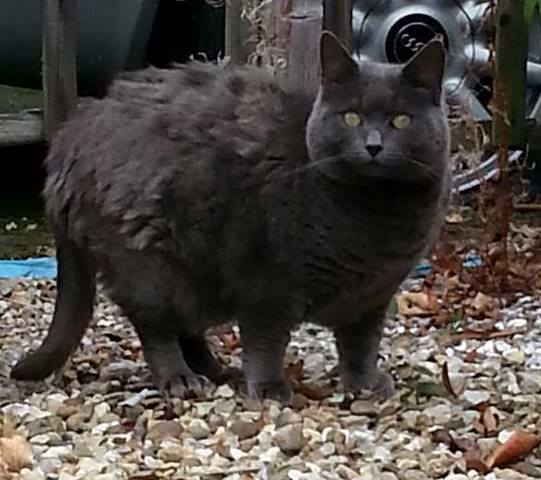 Mr Grey had been living on the streets for over a year before we were notified and brought him into our care. He is now a loving home. 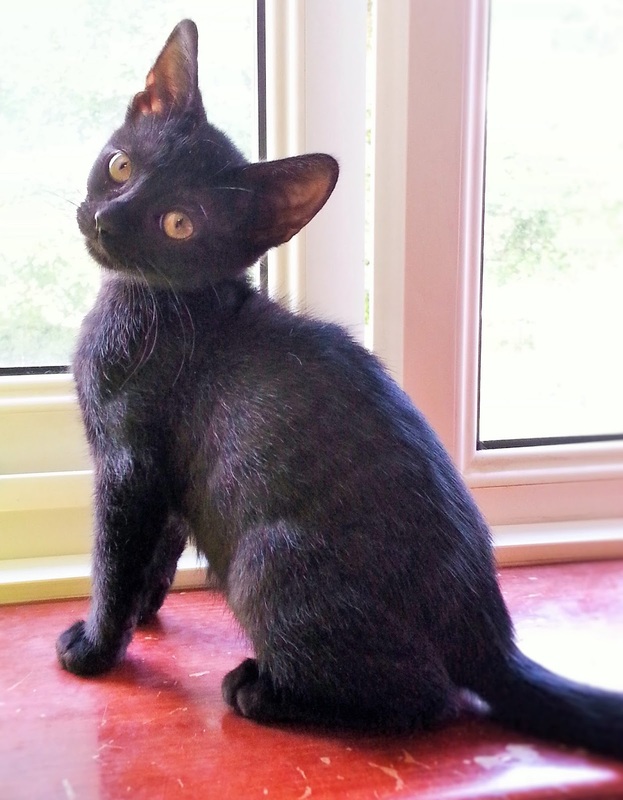 Vicky was found as a tiny kitten in Milton Keynes, she was hand-reared but sadly the couple couldn’t keep her. 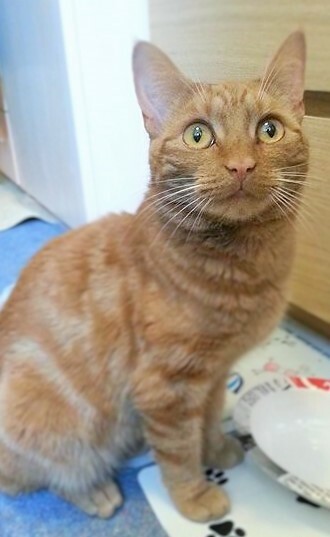 As a quite shy and quiet little girl she found a fabulous home with a lady who lived on her own. Foxy was sleeping in a dust bin when we were called to help. He found a wonderful home but still has the occasional wander! 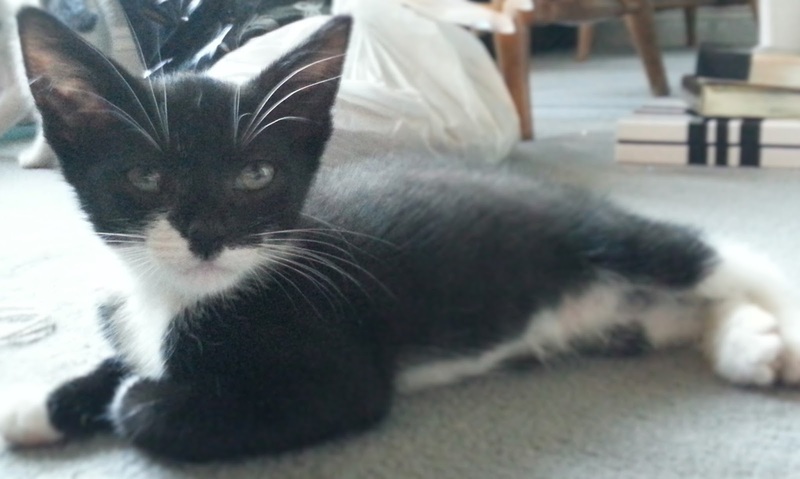 Leo was found hiding under some shrubs, Lillie was born in care. As Leo wasn’t very confident we introduced him to Lillie. Lillie soon brought him out of his shell and they were re-homed today. 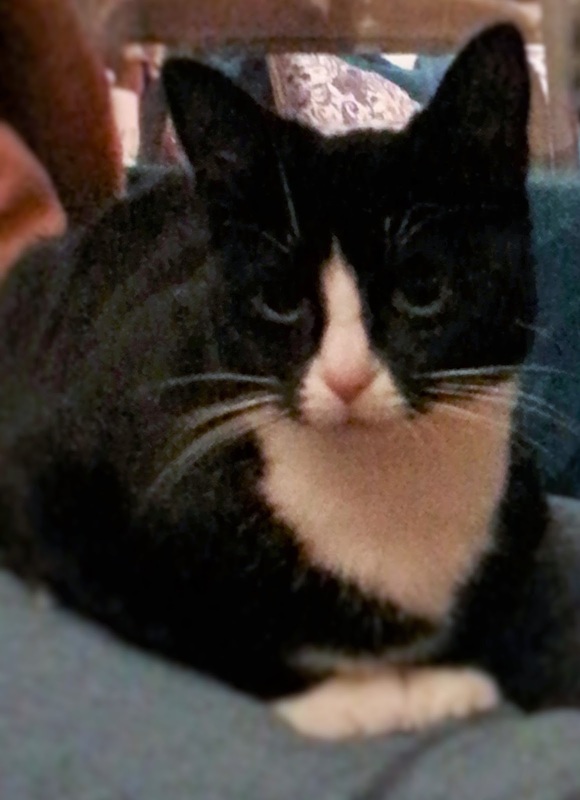 Luna now called Sally came in with her two siblings, Katie (white and black) and Bella (black and white). 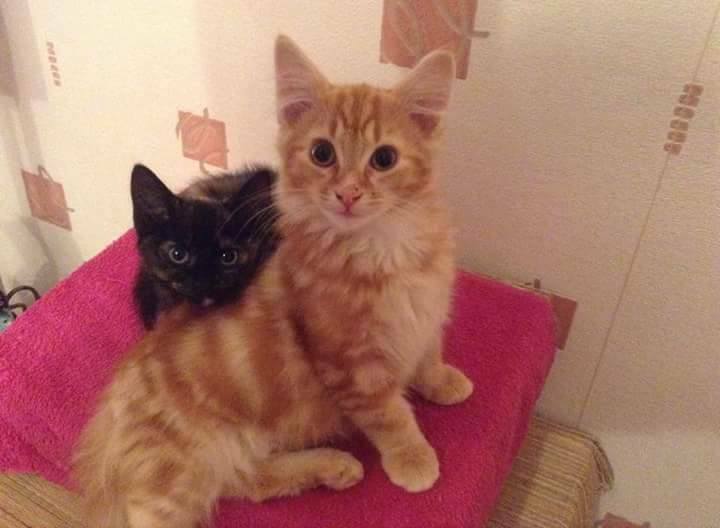 They were being sold on a website at 6 weeks of age. 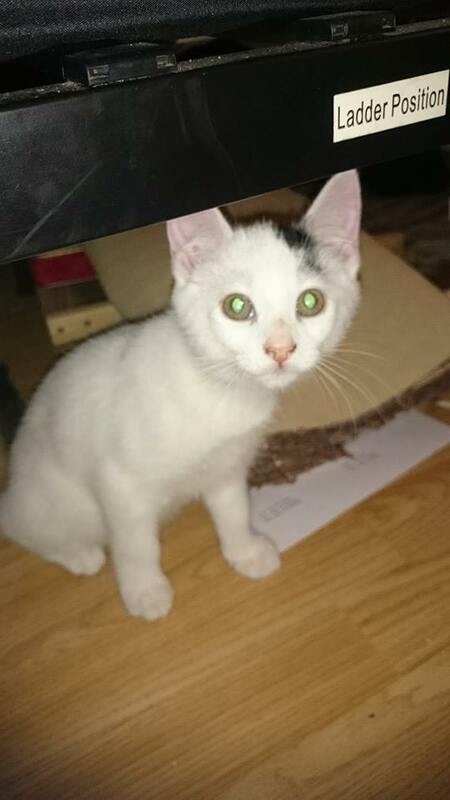 So we brought them int0 our care to ensure that they were 9 weeks old before they were rehomed and that they had been treated for fleas and worms as well as vaccinated and chipped. A family was found in a back garden of a home in Luton. We were asked to help as so many charities are full. 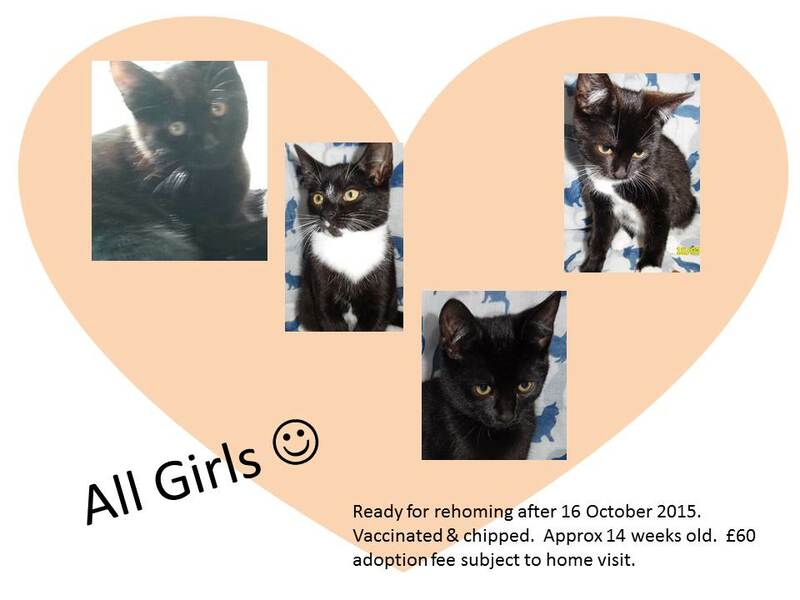 We have re-homed all of them. 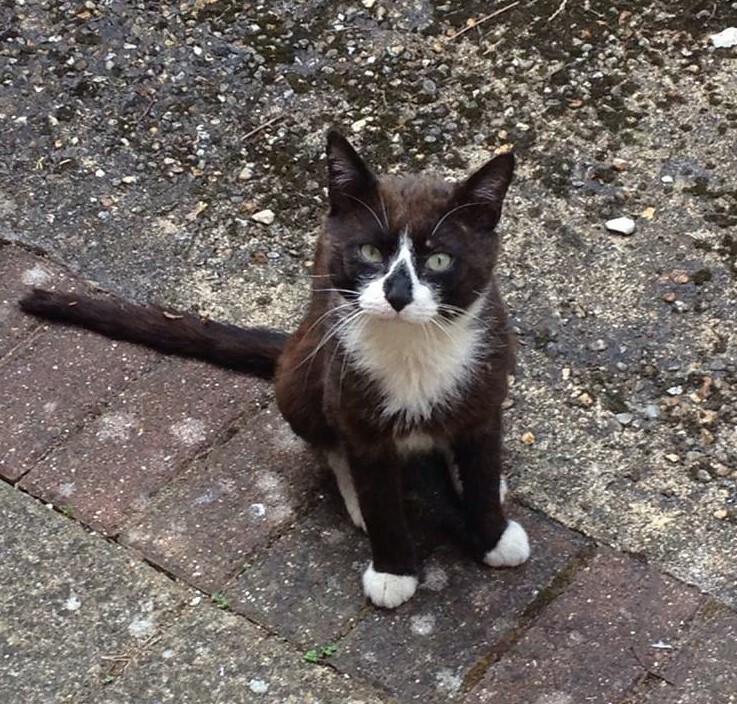 Milo turned up in Tinkers Bridge on the 2 October 2015. The night before he had attempted to get into a neighbours house and that morning was successful in getting into another home near by. He had something to eat and clearly exhausted curled up and fell asleep. 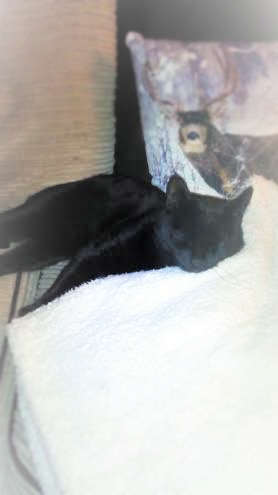 We collected him that night and we have never met such a loving and beautiful little boy. 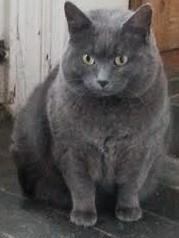 Maisie came into our care having followed someone home from the local shops. An unusual female ginger cat it didn’t take her long to find her new home. 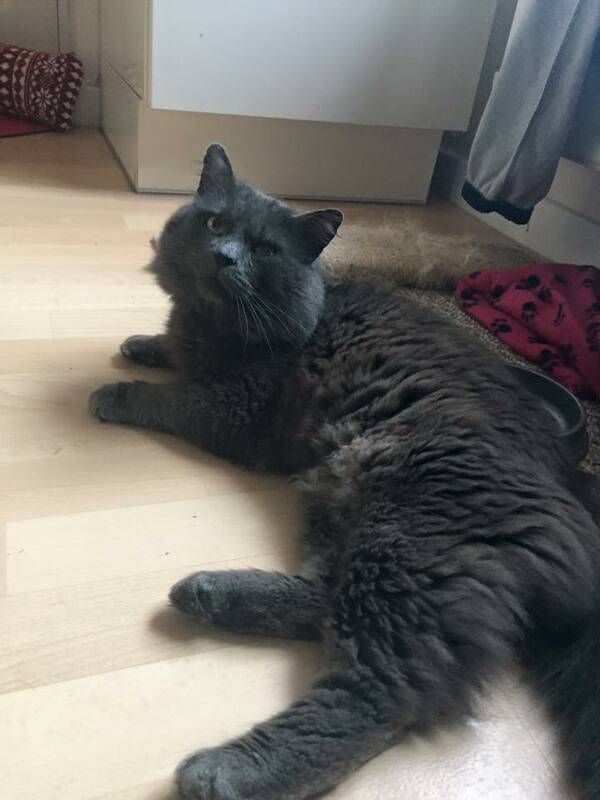 Milo went to his new home on the 23 October 2015. We’re grateful to his new owner for sending us these lovely photos…..he’s settling in very well indeed. Summer and Dexter in their new home. See there movie on our new page. Lizzie had been reported to the RSPCA as a female known with kittens. 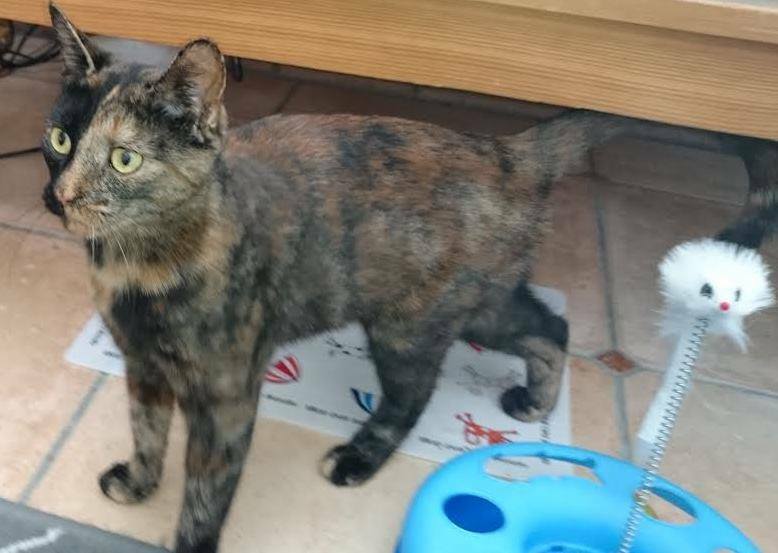 We offered to help bring Lizzie into our care but unknown to us all her kittens had been sold on gumtree and Lizzie had been left on the streets. A kitten herself really she came into our care and kept us on our toes as first we wondered if she was pregnant….but it turned out that was just weight gain from being fed properly so we promptly got her neutered and ready for re-homing. 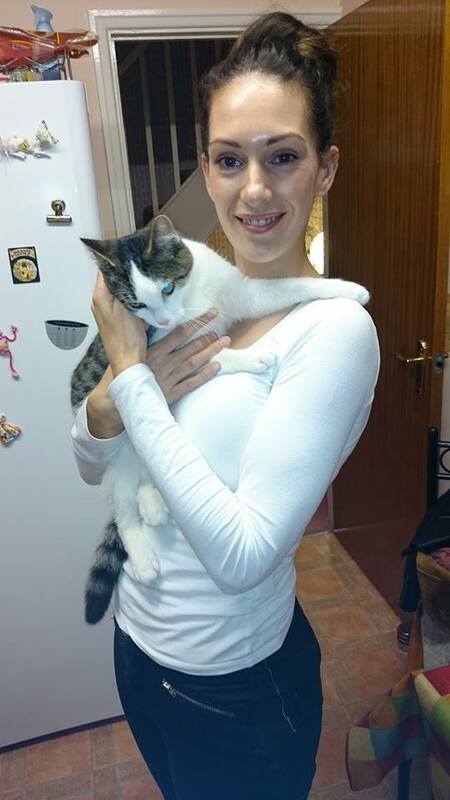 We were delighted when Lisa a lady who we helped earlier in the year with a stray cat came forward expressing an interest in Lizzie. 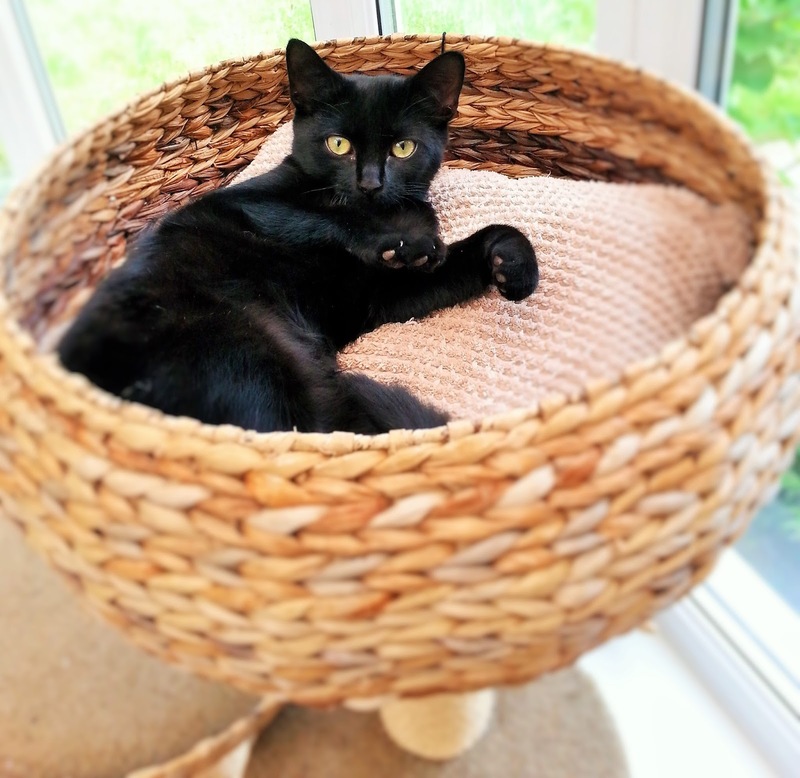 It was love at first sight and Lizzie went off to her new home on the 9 November 2015. Charlie was reportedly living on the streets for 2 years before coming into our on the 23 September 2015. Having been rather stressed & hiding when he came in we left him a few days to settle before taking to the vets for a check up. Charlie was approx. 5-6 years of age and a good groom aside very healthy. After a few weeks Charlie felt more secure in his foster room and the shyness aside we discovered he was full of love and just adored having his chin tickled. The only challenge was whenever someone came to see Charlie he would hide so it made viewings rather tricky. Suffice to say after a few weeks we took the decision to integrate Charlie into his fosterer’s home…..dogs, cats and a few chickens and ducks seemed to give Charlie the confidence he needed and he was soon a regular visitor on the sofa having some chill time. 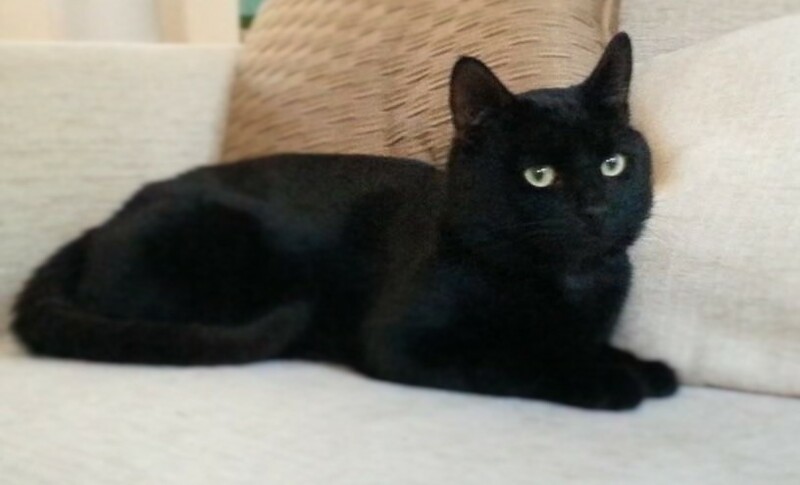 We were delighted when Charlie was rehomed on the 13 November 2015. 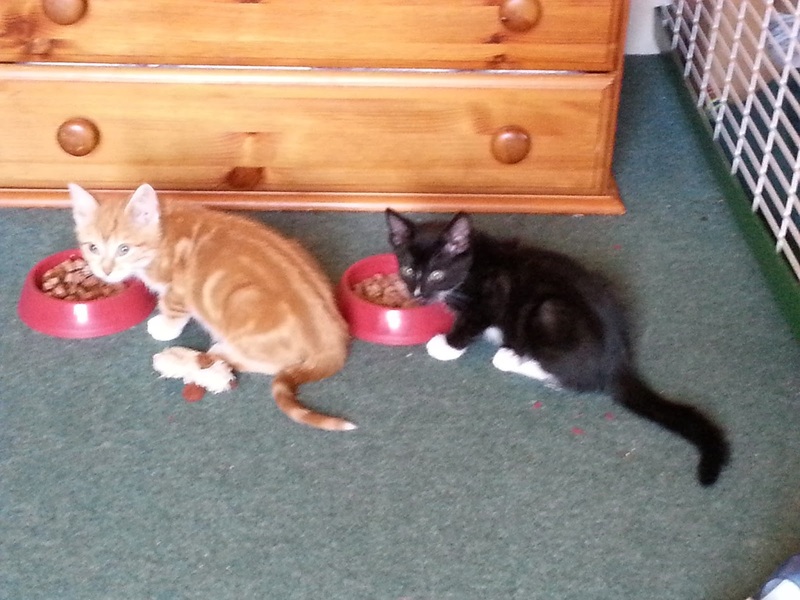 Ying and Yang were brought into our care having been found living on the streets fending for themselves. 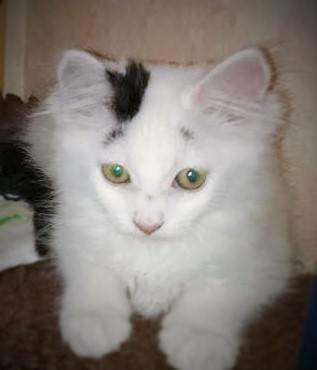 Yang (fluffy) is a little shy and seeks reassurance from Ying but after only a few days in our care both were charging playing and just enjoying life. Their fosterer was really keen that they were rehomed together and we got our Christmas wish early when they were re-homed (together :-)). Gentle giant George turned up at a home in central Milton Keynes in the spring. He promptly got into a routine of eating, playing and sleeping on the sofa & bed. 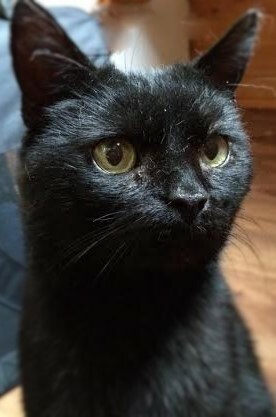 George our loveable stray panther found a home just before Christmas. Thank you to Ruth for caring for George whilst he was on the streets. Ruth allowed him into her home for food and shelter. 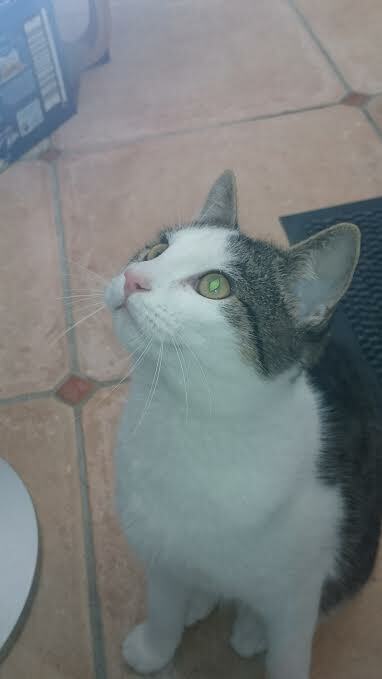 We neutered, got him vet checked and when no owner was found advertised him needing a home to call his own. Someone saw his poster at Jollyes this weekend. 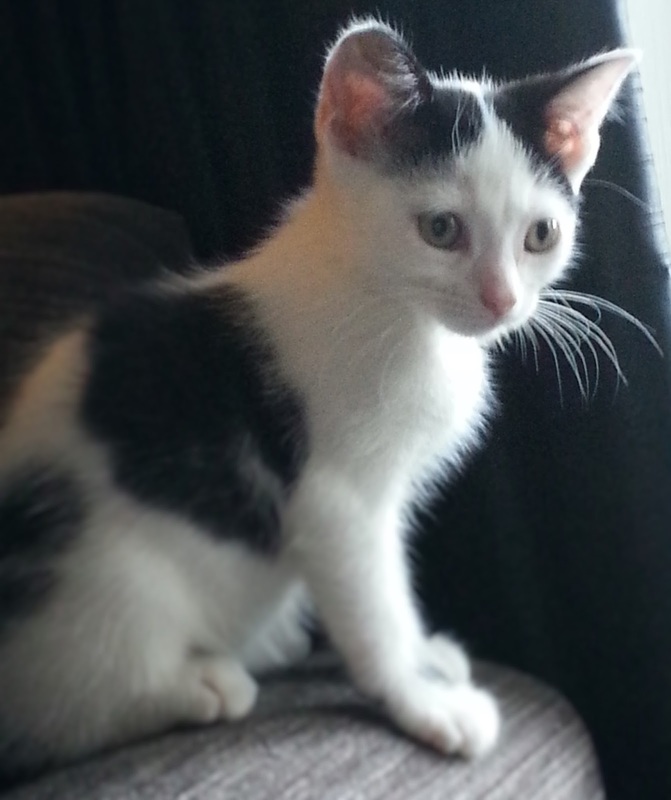 Tammy came into our care with her 4 kittens having been found in someone’s back garden. All in good condition we came to the conclusion that they must have been dumped. 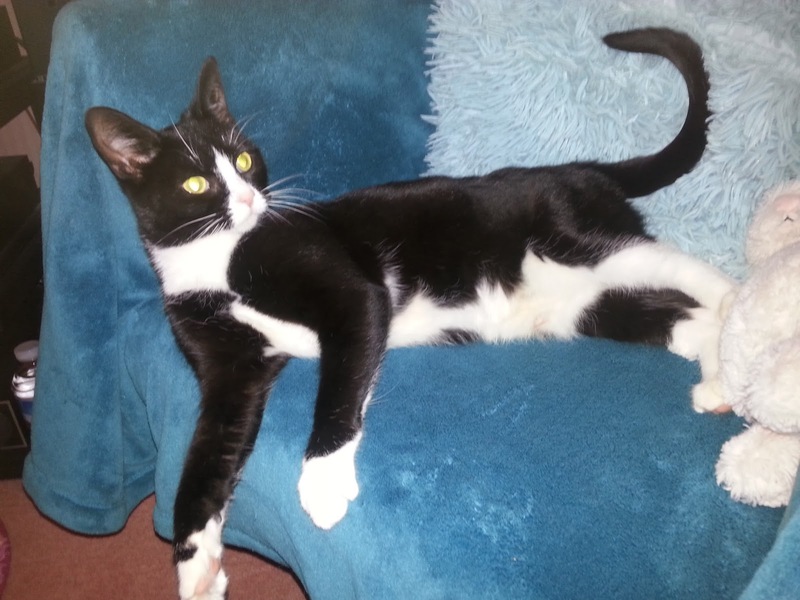 It took a while for Tammy to find her new home but after a day she was cuddled up on the sofa.